One of the most popular ways to visit Milford Sound is on a sightseeing day tour from Queenstown or Te Anau. Milford Sound day tours take the hassle and stress out of getting there and back, allowing you to relax and enjoy the scenery along the way. 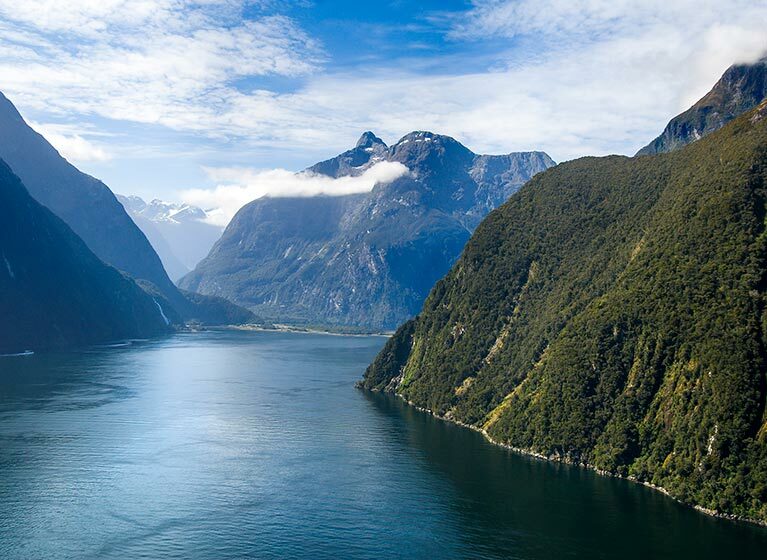 While you can spend more than one day in Milford Sound, a one-day itinerary is enough to see all the beautiful views along the way, take a scenic cruise around the fiord, and get back to Queenstown or Te Anau in time for dinner. 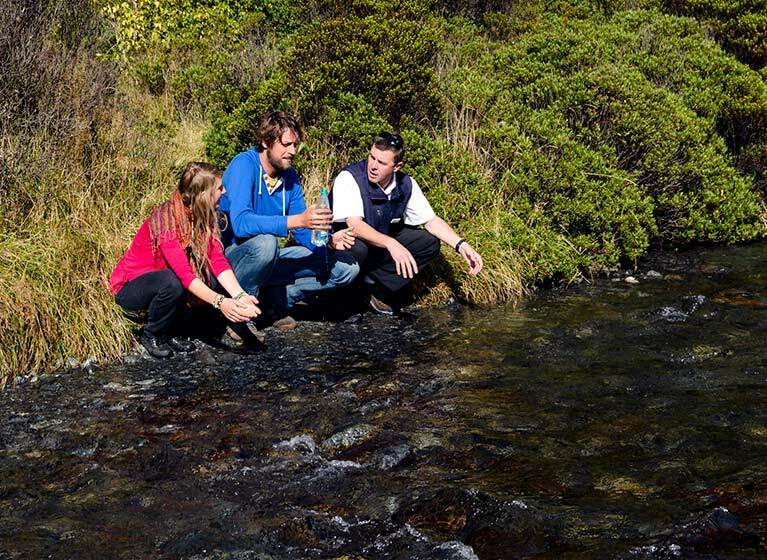 There is a wide range of Milford Sound day tours on offer through many local companies. Most include a cruise on the fiord and some kind of commentary during the journey to Milford Sound. Top rated Milford Sound day tours include awesomeNZ.com and GreatSights. Most Milford Sound tours give you the option to start in either Queenstown or Te Anau, and travel by bus or coach into Fiordland National Park, with stops at some of the scenic highlights along the way. These day tours usually arrive in Milford Sound around lunchtime, just in time to board a cruise on the fiord (included in the price of your tour) and explore it from the water. At the end of your cruise you can choose to return via coach, or take a scenic flight back. This is called a coach-cruise-fly tour – see below for more details. Visiting Milford Sound’s pristine natural environment is a very special experience. Get up close to nature on a Milford Sound eco tour and experience the fiord in all its glory, while learning about the fragile ecosystem in the surrounding forests and in the waters below. If you have the budget, returning from Milford Sound by air is not only faster but also a wonderfully scenic way to travel. Find out how to book a coach-cruise-fly tour and experience Milford Sound in three different ways, all in one day.